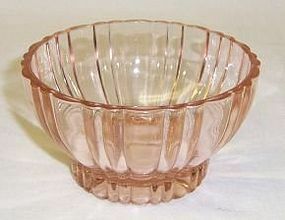 This pretty pink Fortune Cereal Bowl was made by Hocking Glass from 1937 to 1938. 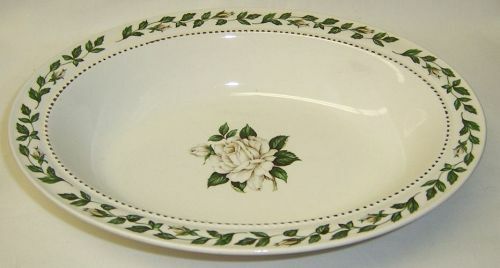 The Bowl measures 5 1/4 inches in diameter X 1 3/4 inches high. It is in very good condition with no chips, cracks or scratches. Be sure to search our other Fortune available. We guarantee all items to be as described. THANK YOU. 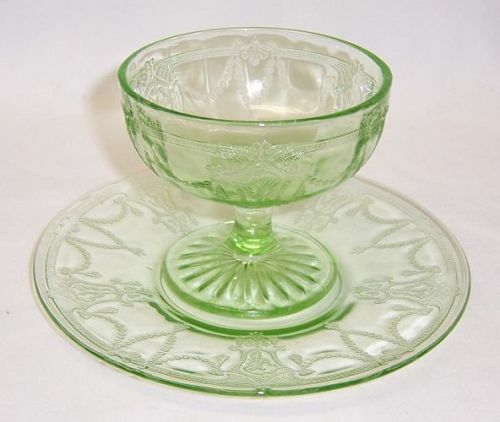 This really pretty depression glass green Cameo Ballerina 3 1/4 inches Tall Molded Sherbet with 6 inch Sherbet Plate was made by Hocking Glass from 1930 to 1934. 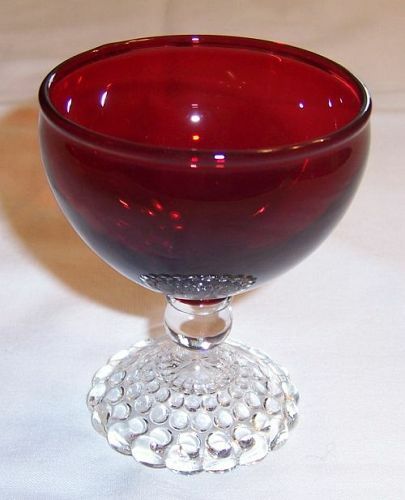 The Sherbet measures 3 1/2 inches in diameter at the top. 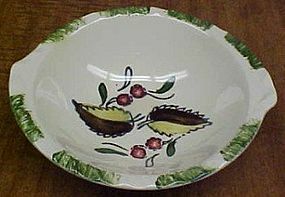 Both the Sherbet and Under Plate are in very good condition with no chips or cracks. 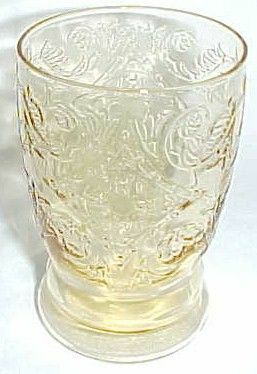 Be sure to search our other Cameo available. We guarantee items to be as described. THANK YOU. 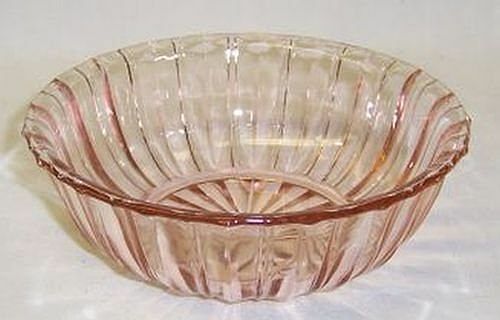 This really nice crystal clear Windsor Diamond 8 1/4 Inch Three Part Relish Tray was made by Jeannette Glass from 1932 to 1946. This Tray is in very good condition with no chips, cracks or scratches. Be sure to search our other Windsor Diamond available. We guarantee all items to be as described. THANK YOU. This pretty pink Floral Poinsettia depression glass Flat Creamer was made by Jeannette Glass from 1931 to 1935. 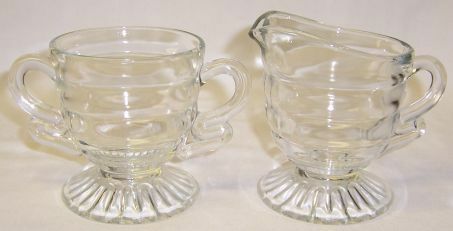 This Creamer is in very good condition with no chips or cracks. 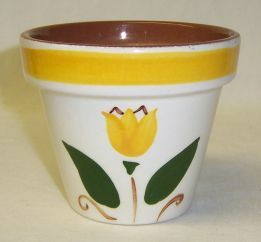 Be sure to search our other Floral available. We guarantee items to be as described. THANK YOU.